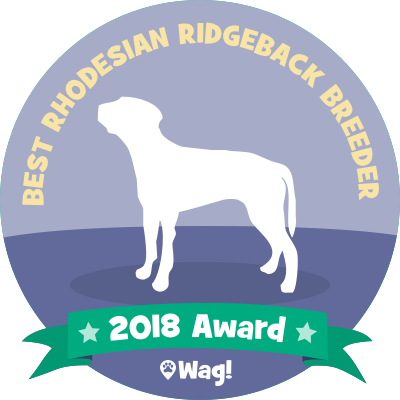 A+ Ridgeback Hounds is striving to Breed Quality African Working Rhodesian Ridgebacks for Performance as well as your Loyal Pet, Whether it be for Hunting, Agility , Lure Coursing, Fetch, Protection, Companion or just a Couch Potato. Breeding to Preserve the Original Quality's of the Rhodesian Ridgeback. They Have the Ability to do it All. We Believe the Rhodesian Ridgeback is the Ultimate Dog. We believe in Form to Function Dogs. Our Dogs are our Family Members as well as our Pets. They live in our home and are a Major part of our lives. Puppies are Raised in our home and handled daily and surrounded by lots of sights and sounds and Toys to stimulate there body and minds. 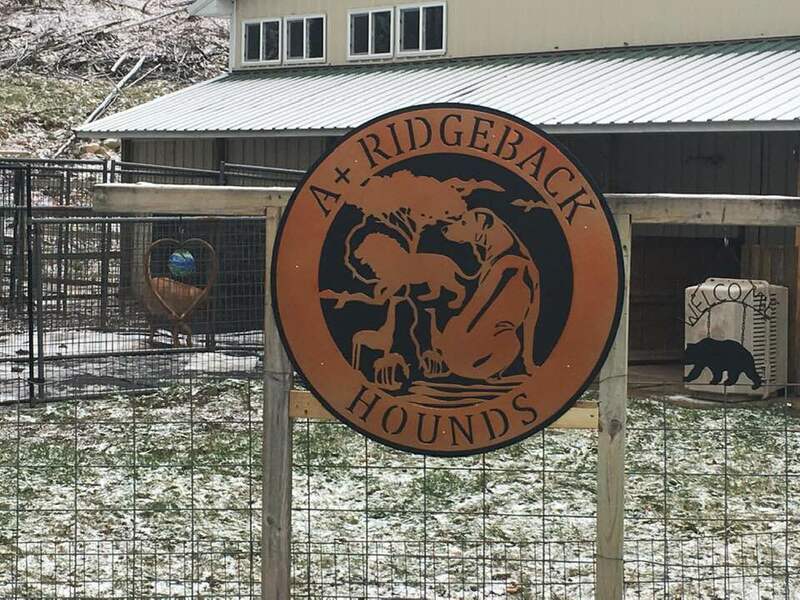 A Plus Ridgeback Hounds LLC based in Bruce Crossing, MI is a Top 2018 Rhodesian Ridgeback Breeder!